Your vendors should have the proper controls in place to protect the interests of your organization and your customers. We will ensure your third parties are in compliance with both the regulatory guidance and industry best practices. 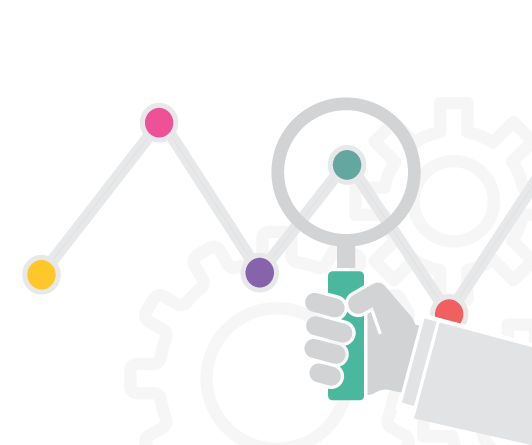 Analyze your third party’s operational and compliance standards. Appropriate risk-based safeguards should be in place at your third party to ensure sufficient regulatory compliance specific to the product or service they are providing to you. 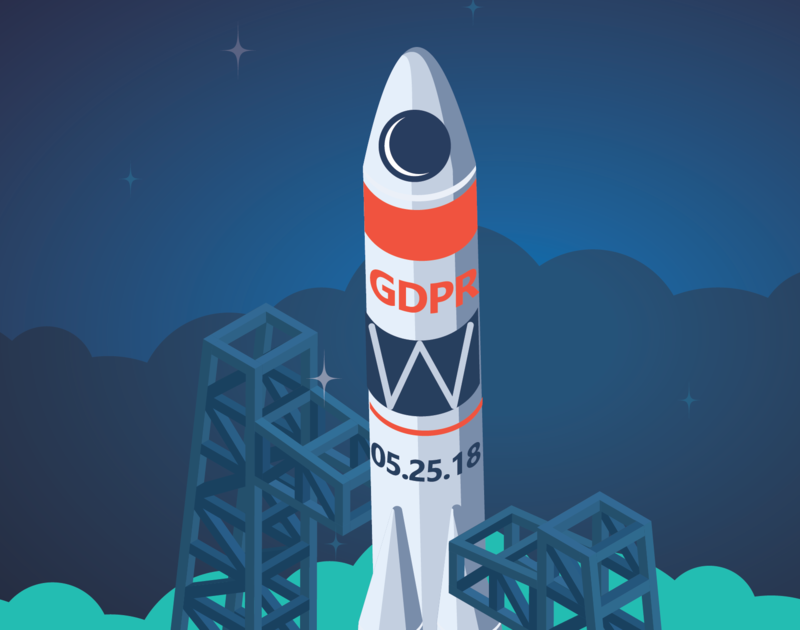 Performing a deep dive into the third party’s policies and procedures and reviewing control data is an essential step to ensuring that they have the proper controls in place to protect the interests of your organization and your customers. Vendors are not created equally and, therefore, it’s important that the oversight is tailored to the specific vendor. 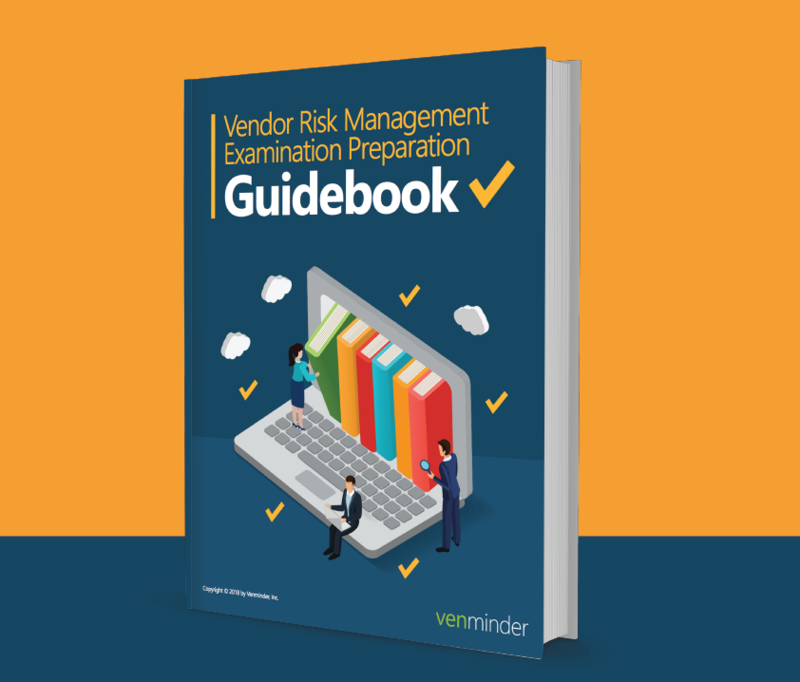 Our experienced third party risk management team can review your vendor’s policies to ensure they are in compliance with both the regulatory guidance and industry best practices. This service is recommended for any vendors that are customer facing with access to non-public personal information (NPPI) and is designed for your critical and/or high risk vendors.  We send a questionnaire to your vendor to uncover and collect as much evidence as we can surrounding their internal policies. This helps you better understand how they handle their own third parties (your fourth parties) and provides an in-depth look at internal procedures, leadership and organizational controls, complaint management, regulatory compliance, online reputational research, physical security policies and human resources and training policies. We’ll provide a concise summary with actionable recommendations, when needed, and address areas requiring remediation. 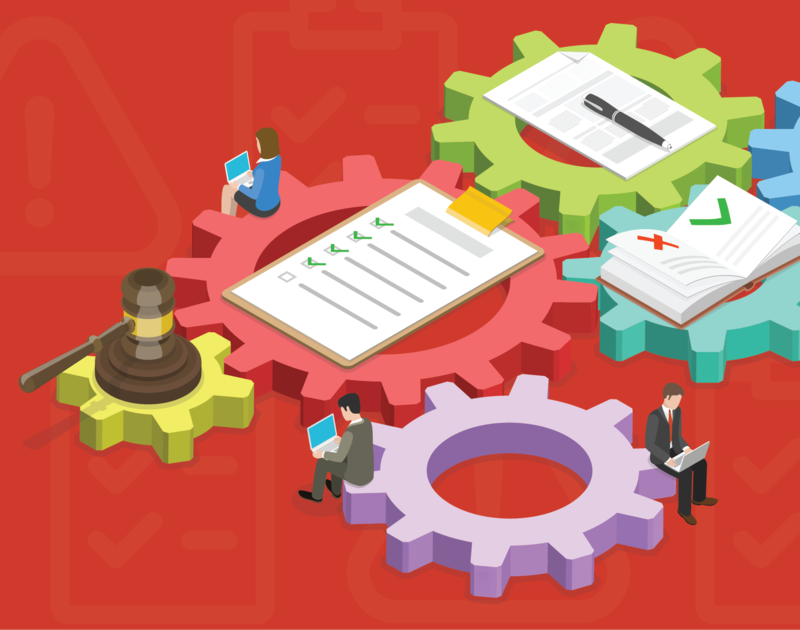 Each part of the assessment scope is tied back to the relevant Control Document which the vendor has supplied. We will look for compliance with the relevant guidance, including the pillars of third party risk management across each of the major regulatory agencies. Our in-house third party risk experts can help determine if your vendor's operational and regulatory compliance is satisfactory. We analyze a company's policy, procedures and documentation and give recommendations for steps moving forward - all in one report! 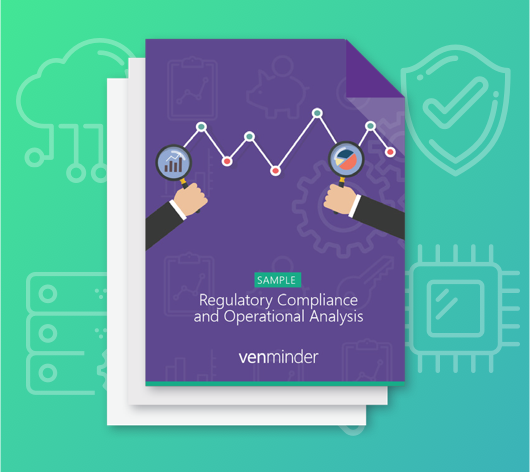 Are Your Vendors in Compliance? 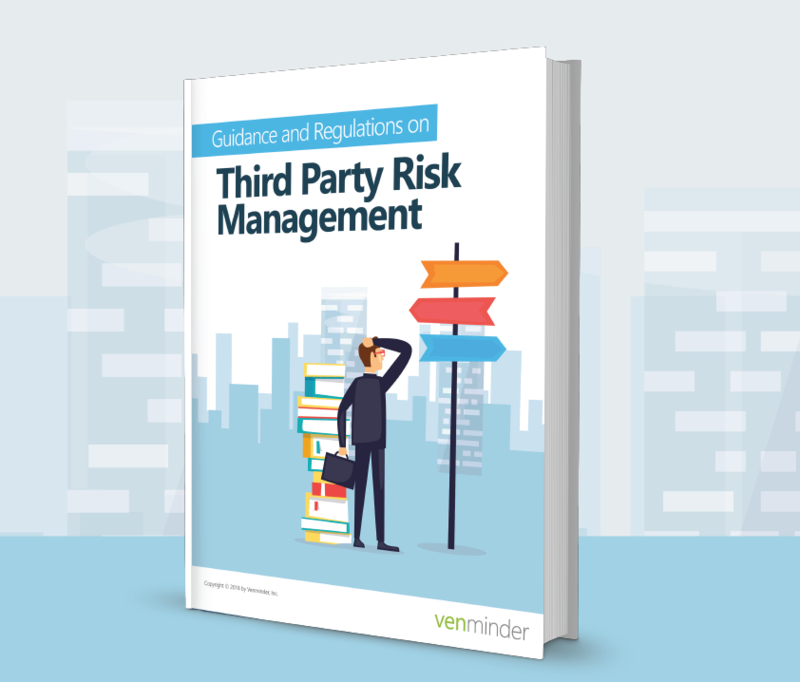 Guidance & Regulations on Third Party Risk Mngt.